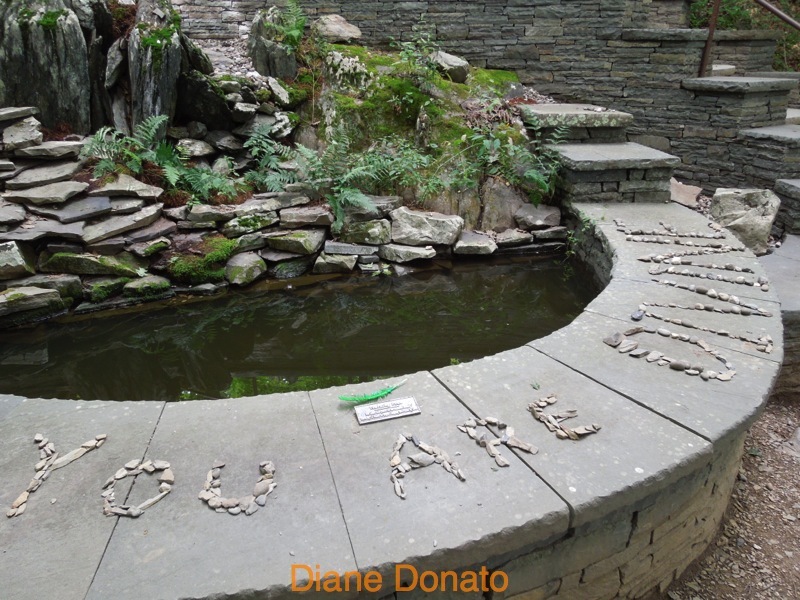 Diane, I want to give you a great big THANK YOU! 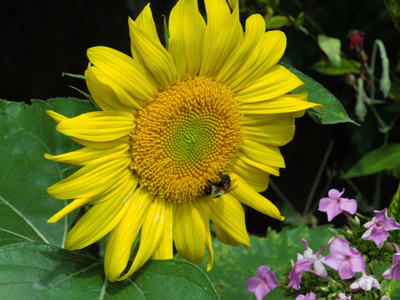 I am seeing the benefits from having attended your workshops. I was well enough to head to Phoenix yesterday to see my business coach. Mind you, I haven’t seen her since October. Although I was dressing a bit more casually (denim capris and a nice blouse with flip flops), she told me I looked great and that I was on point with my “look”. It was an amazing feeling. I have been working a bit everyday to apply what I learned and it’s being noticed! Thank you again! 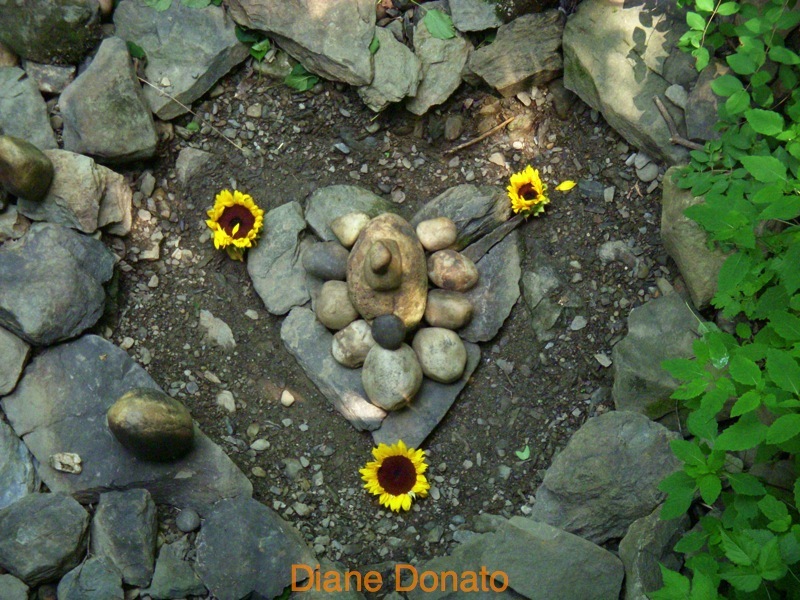 I have always felt that Diane Donato was very friendly and approachable when I first met her. Her smile is infectious, but what I discovered as I got to know her better, is that it was not only her smile that drew me to her but the professional welcoming way she dressed and accessorized. I attended her workshop “Dress to Express” and I learned so much about how to dress to show people who I am as a person with confidence. The workshop taught me about what colors represent and how to wear them. I highly recommend her workshops. Her expertise is invaluable! Thank you, Diane, for helping me get out of a rut by helping find clothes that made me feel and look beautiful! They were not only the perfect clothes for my vacation, but they also put a pep back in my step and I have lost 12 pounds!! You are a fun, insightful teacher and it was such a great experience to feel like Queen for a day shopping with you! 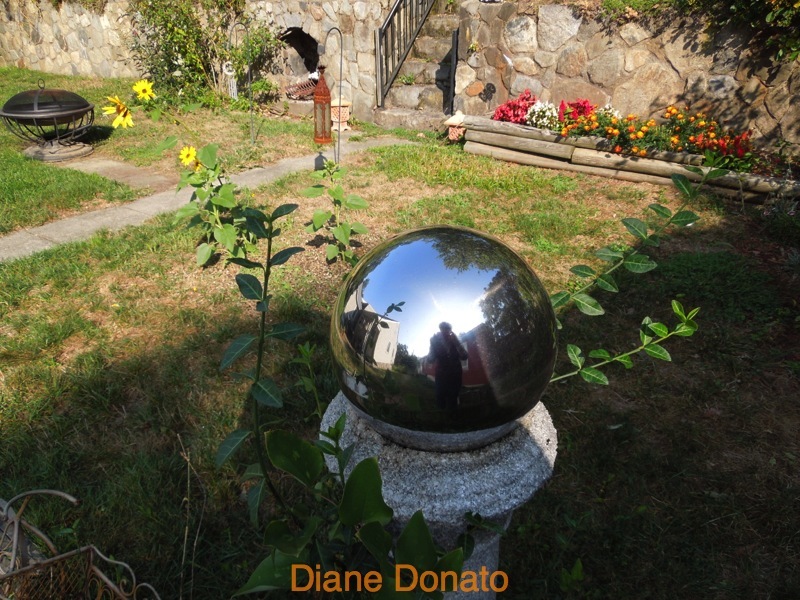 I recently attended a “Reflections of Your True Image” workshop presented by Diane Donato, Image Consultant and Owner of Clothes Encounters, in Waterbury, Connecticut. I truly enjoyed Ms. Donato’s presentation. This workshop was fun, informative, and educational. Prior to attending this workshop, I had no idea how much my choice of clothing color and style impacted the way others see me. Diane is a dynamic presenter who engages her audience for a truly memorable experience. I would highly recommend this workshop to both men and women alike. Diane Donato of Clothes Encounters presented a Lunch & Learn on April 19th to Thomaston Savings Bank Employees on “Semiotics, Non-Verbal Communication with Clothing and Colors-aka, The Yin and Yang of Clothing and Colors”. Diane spoke about how color and style choices influence one’s mood as well as how others respond to you based on what you are wearing. This class was highly interactive and pertinent to our business goals. Because first impressions and image are important factors to everyone’s success, we found this workshop to be fun, informative and helpful to the Bank’s mission. I just want to say I had an awesome time at your workshop. You are a great speaker. I like the Alice in wonderland theme. The food was great and I met a lot of nice women. I really love your mission of helping inspire people to connect with their inner selves and spirit to wear what makes them feel like “them” and I believe it helps everyone to feel better on a daily basis. I really liked how you informed us of what we wear gives off different vibes to the outside world. I thought I already knew that but it really made me think more and understand it all better. I loved the color exercises, they were a lot of fun. It was great interacting with new people. I’ve studied Chinese medicine for about 12 years now so I already know a lot about yin and yang and love that you are spreading awareness of that through colors, clothes, spirit and energy. I got out of it a lot of how being more in touch with my inner self can help me express myself as myself and be confident but also keep in mind how I present myself sends messages to others just even by colors. Also to never lose my childlike sense of wonder. Serious shopping spree with Diane Donato. Much needed new wardrobe. If you need a personal shopper, she’s the one to call. Patient, stays in budget, and helps you move past your comfort zone to explore new colors and styles.